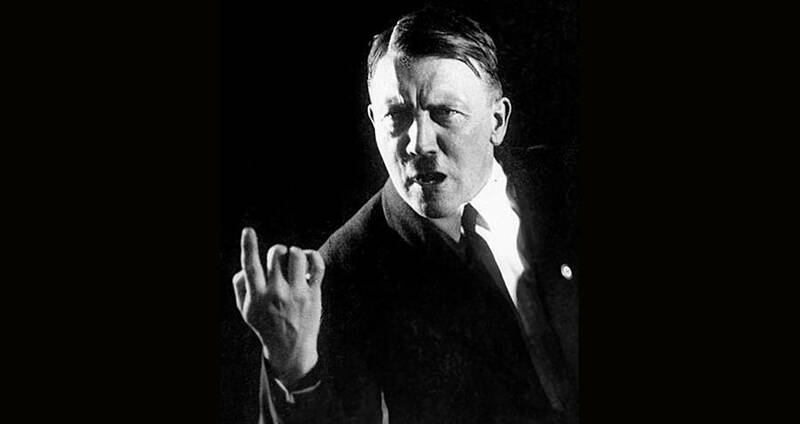 Adolf Hitler was a monster. 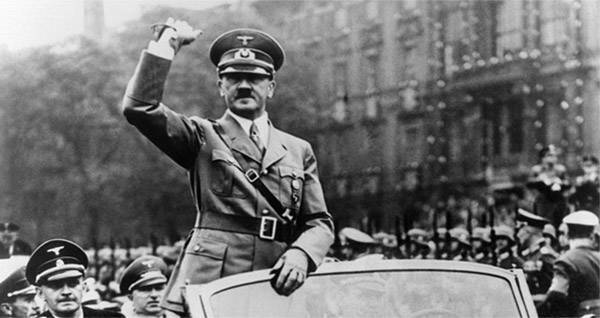 He’s responsible for fanning the flames of hate to burn millions of lives. But like most monsters in history, he was also a man. His philosophies and bigotry weren’t born into him fully-formed, like Athena—he is more than responsible for nurturing and watering them, but the seed of his bigotry can also be traced to outside sources. One such method was that of lebensraum, the concept that Germans needed space to live and that the other lands in Europe and those belonging to Jewish people in Germany, were ripe for the picking. American history is ripe with the call of “Manifest Destiny,” the American call-to-action to domesticate and tame the lands around them inhabited by native peoples. Outside powers have forced land from native peoples from the time of the first colonization to the modern era. Library of CongressU.S. 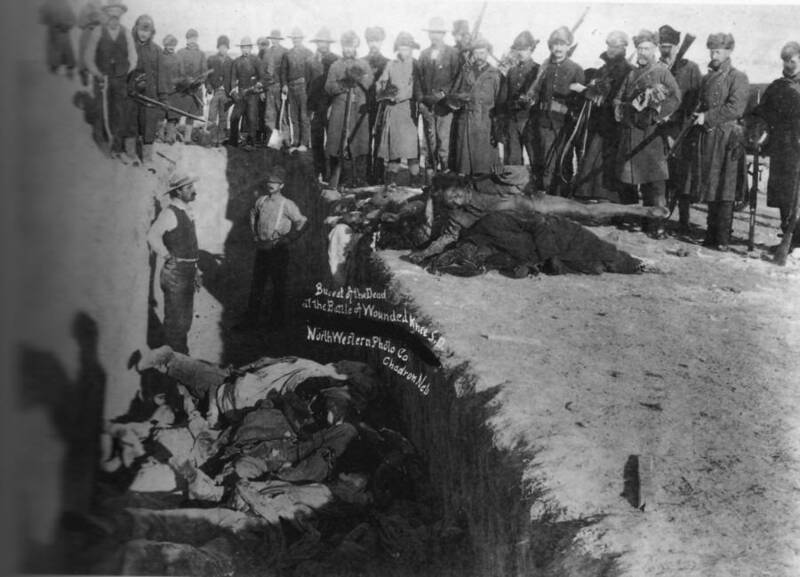 soldiers bury Native American corpses in a mass grave following the infamous massacre at Wounded Knee in South Dakota, 1891. While Confederate sympathizers have felt a range of emotion towards Nazism, from disgust to support, there are remarkable similarities. Both dreamed of a master class to whom the rest of the “inferiors” supported. Both believed that oppression was the natural order and used extreme violence to support their systems.